When you are looking for a used pickup truck for sale in indiana the search is not always as natural as you want it to be when you’re searching through your local car dealerships in Indianapolis. However, to find quality used pickup trucks for sale in Greensburg, Indiana does not have to be hard when you make a trip to the Acra Auto Group Greensburg dealerships near you. When you choose to shop with Acra Auto Group in Greensburg Indiana, you will see our vast and impressive variety of used trucks for sale will give you many options to choose from. Whether you are in the search for a Greensburg car dealership near you or you have been looking for used trucks for sale in Indiana, but have come up short handed with finding the perfect match for you, the only option left to do is to explore the many opportunities that we have waiting for you at one of our easy to find location. Thanks to the vast variety of used trucks that we have here at the Greensburg dealership, including a used Dodge Ram truck for sale, we can guarantee a quick one-stop-shop experience and get you back on the road in no time. We are confident here at the Greensburg dealerships of Acra Auto Group that you can find a used truck for sale in Indiana that you will enjoy and accommodate to your needs while staying at an affordable price that suits your budget. When you decide to make your way to a Greensburg dealership of Arca Auto Group you will have the opportunity to explore our vast amount of quality vehicles that we have on the lot just waiting to be looked at and to be test driven by you. As you are are looking through our used trucks you could see this used 2006 Dodge Ram 2500 SLT that we have for sale. This used pickup truck for sale is a four-wheel drive diesel truck with a 5.9 L 6-Cylinder diesel 345 horsepower engine that can get you to any destination with ease. You can experience all of you musical favorites and navigational needs with the single disc CD play, trip computer, Auxiliary power outlet, and AM/FM radio. This used truck is not far behind the recently modeled trucks with its keyless entry, power windows, and cruise control. 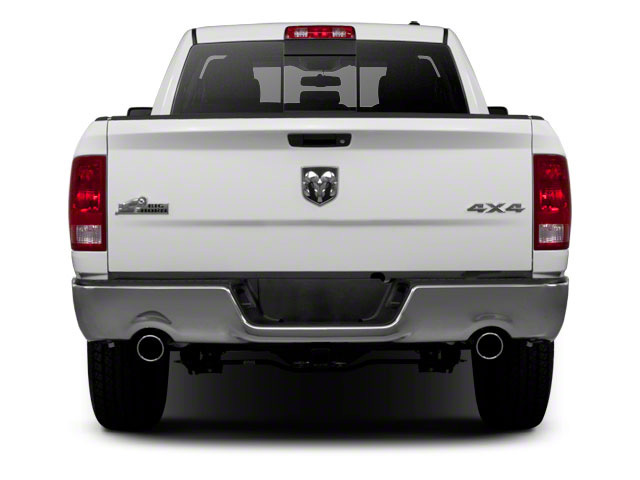 This used Dodge Ram diesel truck also comes equipped with Pass-through rear seats, power outlet, full-size spare tire, heated mirrors, anti-lock brakes, and front airbags to keep you comfortable and safe on the roads. 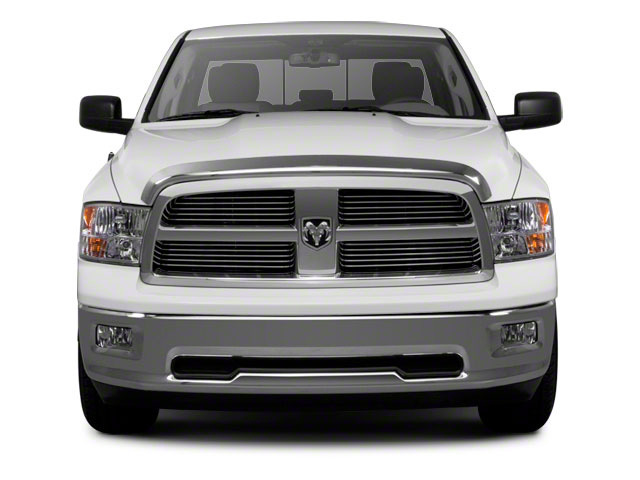 You can test drive this used pickup truck when you come down to a Greensburg dealership near you to look at all of the fantastic features that this Dodge Ram truck has to offer. Our knowledgeable staff will help you through every step of the process and help to give you the insurance you need to drive off the lot in the new, used pickup truck that you like. Make your trip to 1407 North Lincoln Street Greensburg, Indiana 47240, today to look at and test drive our used vehicles today.